Our mouth is the central focal area of one’s face and while having conversations, we are naturally drawn to that part. During that time, if one is not confident with the teeth, than he/she may feel conscious and lack the self-esteem to give a smile. 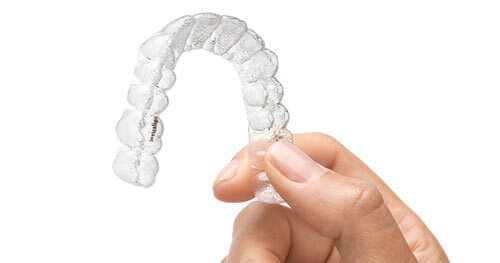 Invisible braces are considered to be the best option and system. It gives one ideal smile without changing one’s lifestyle. 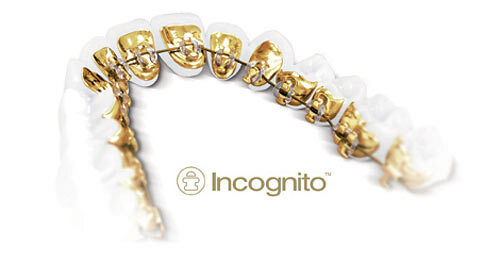 It is an invisible alternative to traditional orthodontics. These braces give a comfort zone and adjust one’s teeth without one is being poked by metal wires or gouged by metal brackets. It can be achieved using series of clear aligners. One won’t realise whether one is wearing such braces or not. They are invisible which help to restore self-confidence amongst the patients and as a result restore the smile. It is virtually unnoticeable to the other person. 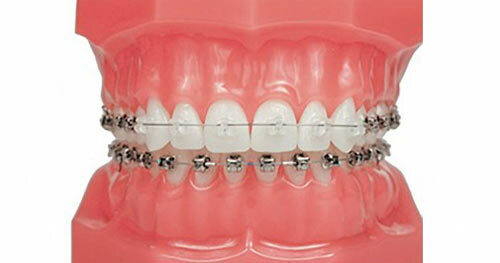 These braces are removable which is unlike traditional, metal counterparts. 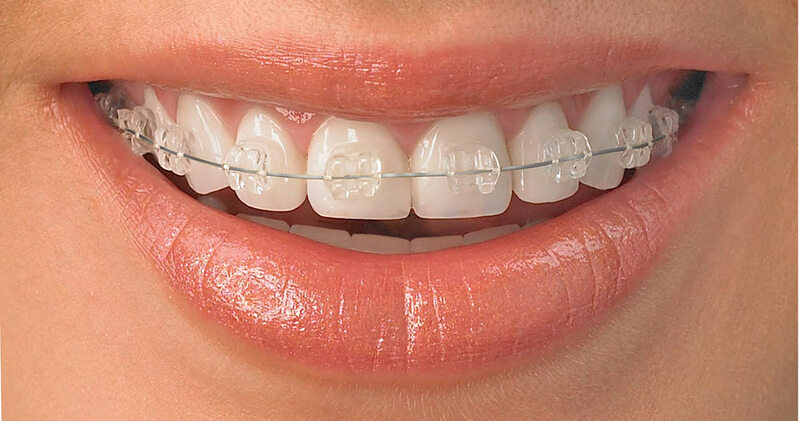 These remarkable braces can be removed out while eating, flossing or brushing one’s teeth.